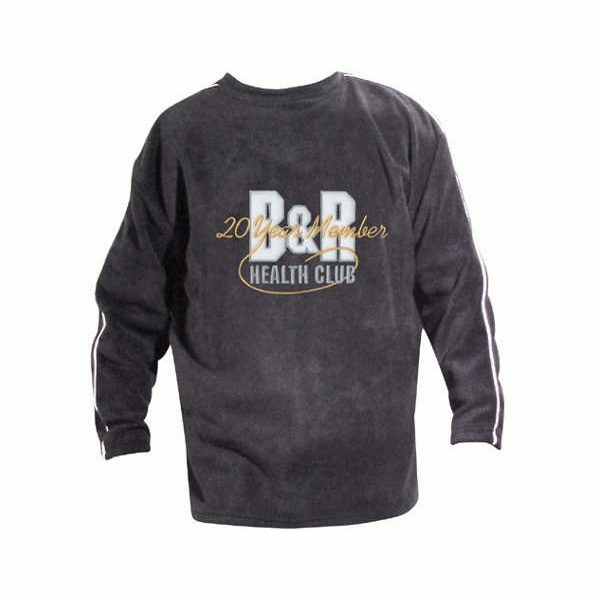 Youth polar fleece crewneck sweat shirt. The YOUTH CREWNECK is a CUSTOM USA MADE FLEECE ITEM that requires a 7-14 day lead time. 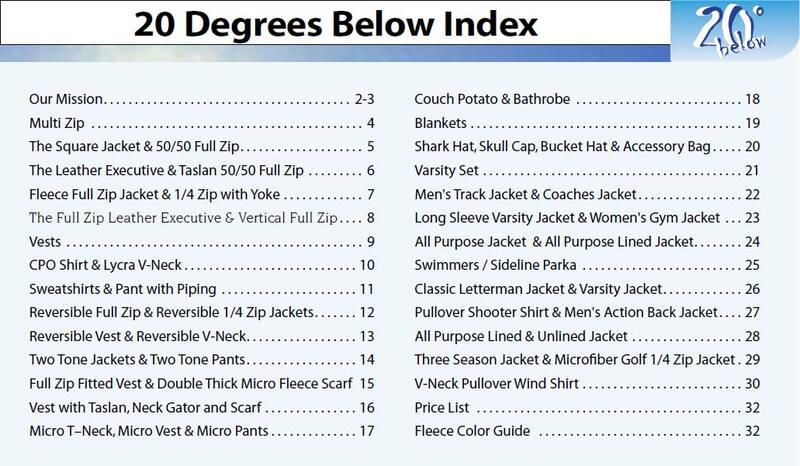 Material: microfiber polyester 100 weight fleece OR 200 weight (380 gram) brushed ringspun poly fleece. Features Include: Full cut and open bottom, as well as open cuffs.